The Ministry of Women, Community and Social Development will launch a campaign aiming to urgently address family violence in Samoa. 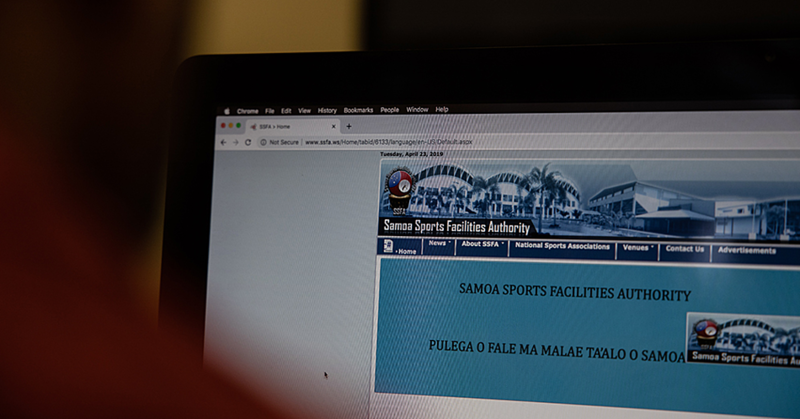 The communications campaign has four components: Zero Tolerance of violence, creating Safer Homes,Changing Lives by changing behaviour and an Our Responsibility work stream encouraging everyone in Samoa to play an active part and be accountable for reducing violence. 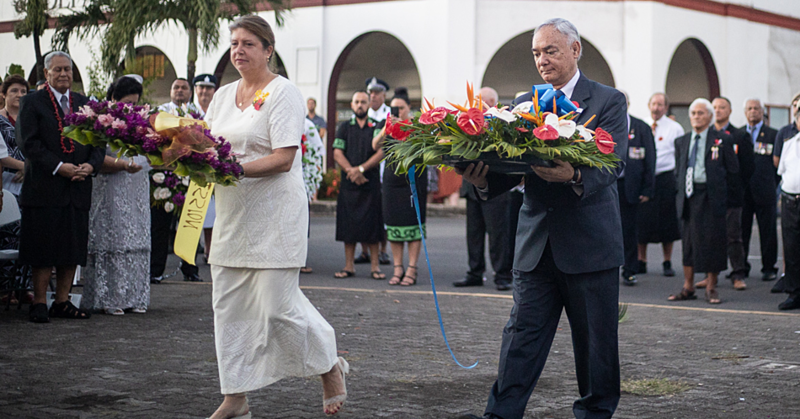 The C.E.O of the Ministry of Women, Community and Social Development, Fuimapuao Beth Onesemo - Tuilaepa, said the campaign follows on from the release of the 2017 Samoa Family Safety Study in July that found close to 90per cent of girls and boys experienced some form of family violence. The study reported that children are the easiest target when it comes to family violence as they have less power in their household. “The study documented alarming statistics that we need to urgently address and the campaign is in line with the report recommendations of strengthening the family unit, promoting family safety and supporting village councils to intervene in incidences of family violence,” said Fuimapuao. The Ministry will launch the communications campaign in October 2017 with a hard-hitting dramatic video highlighting the consequences of family violence and the need for behaviour change. 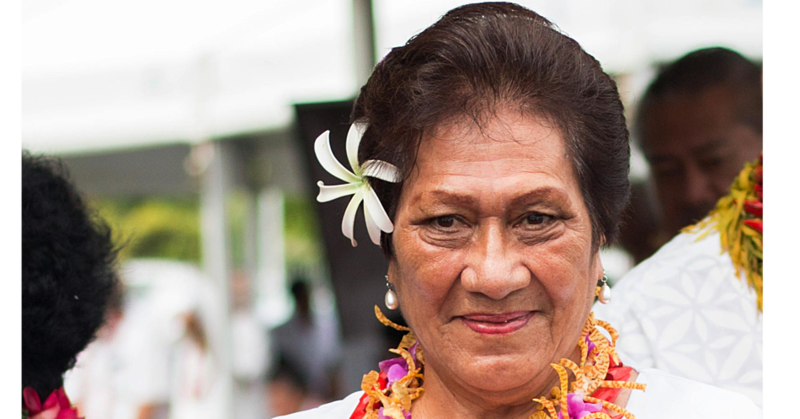 Samoa-based Fiona Collins and Asolelei To’alepai of Filet685 Productions Inc. partnered with Ministry of Women, Community and Social Development to write the script and oversee the production of the video, working closely with officials from the Ministry on messaging and production. 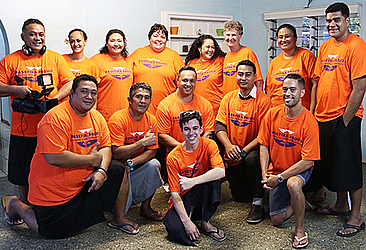 The campaign strategy was developed with the support of New Zealand's Ministry of Social Development (M.S.D) and their Ministry of Foreign Affairs (M.F.A.T in New Zealand), which included the engagement of communication professionals from Wellington-based agency Pasifika Network to support the work in Samoa. While the ultimate goal of the campaign is changing behavior, the social marketing-based strategy also needs to raise awareness and effectively change attitudes. Fitiao Susan Faoagali, M.W.C.S.D’s A.C.E.O for Research, Policy and Planning said that while it is against the law to physically abuse anyone, the law is constantly being neglected and some members of the community are still unaware that family violence is illegal. The campaign strategy and approach was developed during a 3-day communications training in September, where Ministry officials were taught the basic elements of a social marketing-based communications campaign, developed the campaign structure and key messages, examined appropriate communication tools to reach the target audiences and designed graphic design elements that would be incorporated. The ongoing, multi-faceted campaign will be communicated through television, radio, social media, community sessions, posters, pamphlets, media and campaign champions.